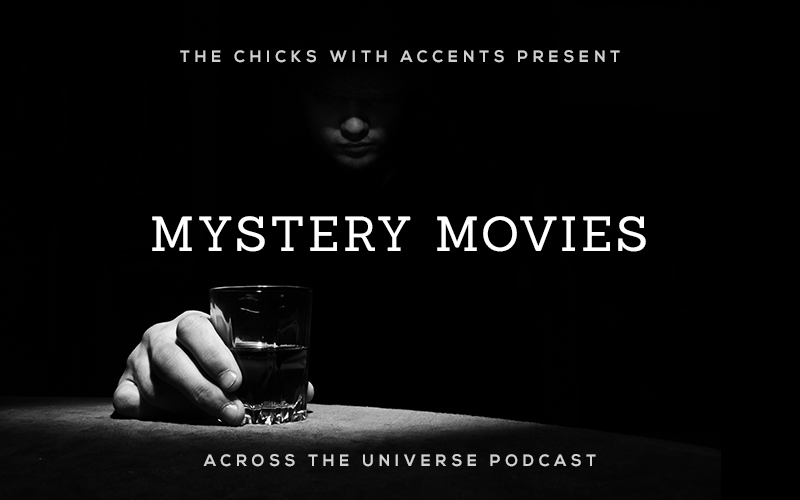 Celebrating the premiere of one of 2015’s most anticipated thrillers, Sicario, and just in time for the eeriest season of the year, the chicks share their Top 3 Favorite Mystery Movies. The next episode will be our 50th, so you know it’s going to be special. Keep an eye on our social media profiles to know more about what’s coming and how to participate! What are you favorite Mystery movies?